Mobile technology is used for cellular communicaton, CDMA technology has moved us very rapidly from 3g to 4g over the last few years. 4G is the current cellular servies which is providing to tech users. In this article, we are going to provide you the differences between the two latest 4G smartphones vivo v15 and OPPO F11 pro. Differentiate the two smartphones by their following features. MOBILE CORNER is the leading mobile phones price website. They provides you best information how the two cell phones are different in the above mention features. The camera of OPPO F11 pro is 48MP+5MP . on the other hand for VIVO V15 pro it is 48MP + 8MP + 5MP. RAM of both smartphones is the same that is 6GB .both are the same in RAM. The storing capacity of OPPO F11 pro is 64GB .in contrasting the VIVO V15 pro have storing capacity is 128GB. The displaying quality of OPPO F11 pro is 6.5″ (16.51 cm).in contrasting for VIVO V15 pro it is 6.39″ (16.23 cm). Both the phones are octa-core.This feature is similar in both smartphones. In OPPO F11 pro its position is rare.on the other hand in case of VIVO V15 it is on screen. Both devices are 4G supported so facility of 2G 3G is also available.This is characteristic features of both smartphones .Which attract the customer more. This feature is similar in both devices .both have 3.5mm audio jack. The thickness of OPPO F11 pro is 8.8mm .while, on the other hand, the thickness of VIVO V15 pro is 8.2mm. The net weight of OPPO F11 pro is 190 grams and the net weight of VIVO V15 pro is 185 grams. By design, the height of OPPO F11 pro is 161.3mm and this feature in VIVO V15 pro is 157.2mm. According to design the width of OPPO F11 pro is 76.1mm.while the thickness of VIVO V15 pro is 74.7mm. OPPO F11 pro available in the good color scheme like thunder black, Aurora green. VIVO V15 pro is avail in two colors that is topaz blue and ruby red. 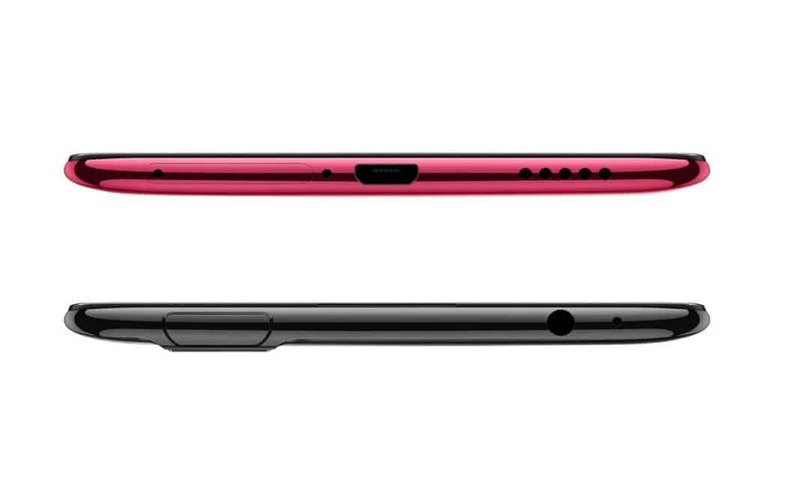 The colors of both smartphones are impressive to customers or users. The pixel density of OPPO F11 pro is 396ppi.while on the other hand for VIVO V15 pro it is 403ppi. This is the most important features that everyone notice while they go for purchasing smart-phones.The screen size of OPPO F11 pro is 6.5inches and screen size of VIVO V15 pro is 6.39 inches. The user available storage for OPPO F11 pro is up to 47.5GB .in contrast the user available storage for VIVO V15 pro is up to 113 GB .So this feature is good in VIVO V15 pro then OPPO F11 pro. The internal memory of OPPO F11 pro is 64GB while for the VIVO V15 pro it is 128GB .so this feature is also good in VIVO V15 pro. The flash in OPPO F11 pro LED flesh while on the other hand VIVO V15 pro have just screen-flesh.So in this feature OPPO F11 pro have good quality then VIVO V15 PRO. This is the most important thing that everyone wants to know. Price are varies from country to country.